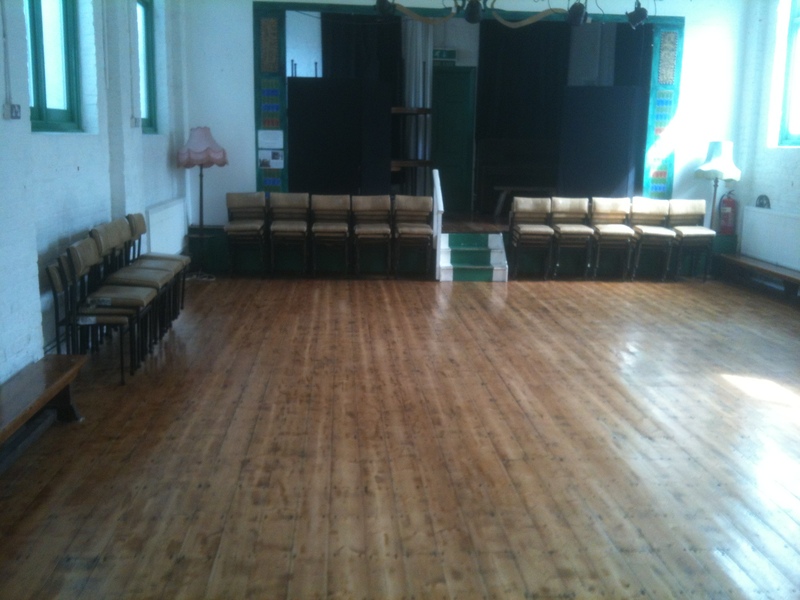 The Hall may be booked for private functions such as children’s parties, rehearsals and workshops. The charge is £15 an hour. Please note we don’t book adult parties, wedding-related events or music gigs. 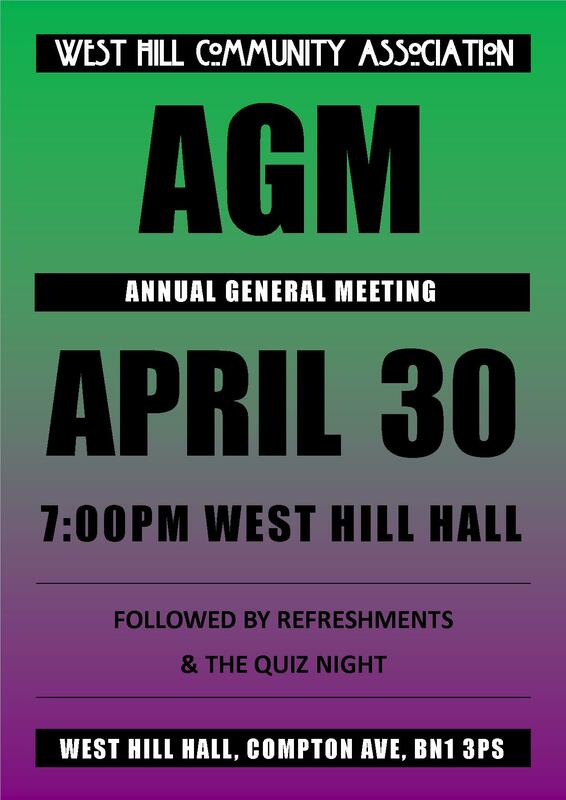 Please email westhillhall@gmail.com to enquire about hiring the Hall with required dates and times. The Hall is accessible and it has an accessible WC.